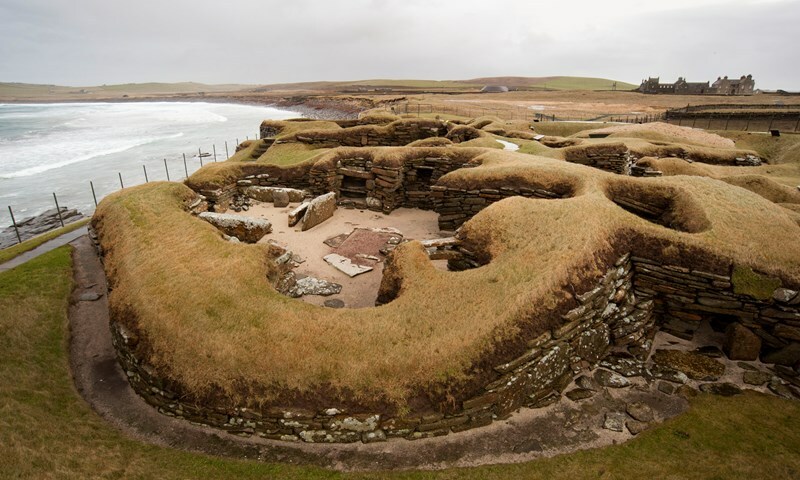 The World Heritage of the Orkneys is possibly the best studied of the Scottish Islands and as a consequently the one with the most impressive sites. 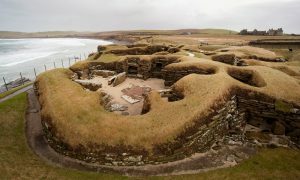 From Neolithic sites like Scara Brae and Maes Howe to the Pictish, Viking Sites and Medieval sites like Buckquoy and Orphir, it also offers an impressive amount of research into more recent periods such as the remains of the 20th century fortifications of the Scapa Flow Harbour and some of the best coastal and landscape archaeology in Britain. Dayschool: Friday, 24nd November 2017 Time: 11am– 4pm. *£28, if booked before 1 November, 2017.